For many students, the need to recover only one or two course credits is all that stands between them and graduating from high school. With alternative options and the right support, these students can successfully learn even the most rigorous class materials and reach their goal of graduation. Real credit recovery provides a level of rigor and learning similar to regular classes. However, pressure to increase graduation rates has resulted in a type of pseudo credit recovery, or “credit mill,” churning out graduates but failing to prepare students for what’s next. 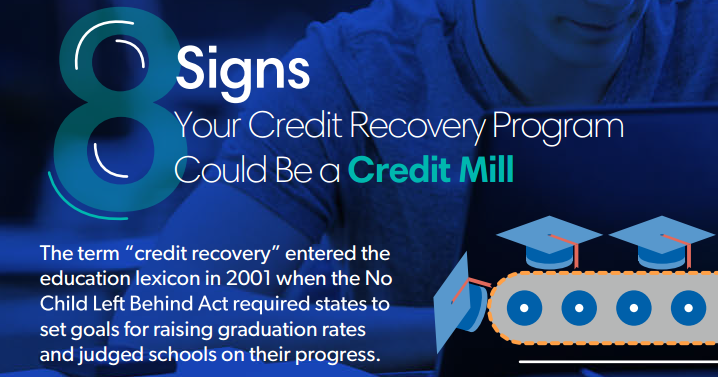 A credit mill gets grad rates up quickly, but real credit recovery raises grad rates and enables more learning so that students are really ready for college, work, and life. Read more about credit recovery in our blog post: 8 Signs Your Credit Recovery Program Could be a Credit Mill. 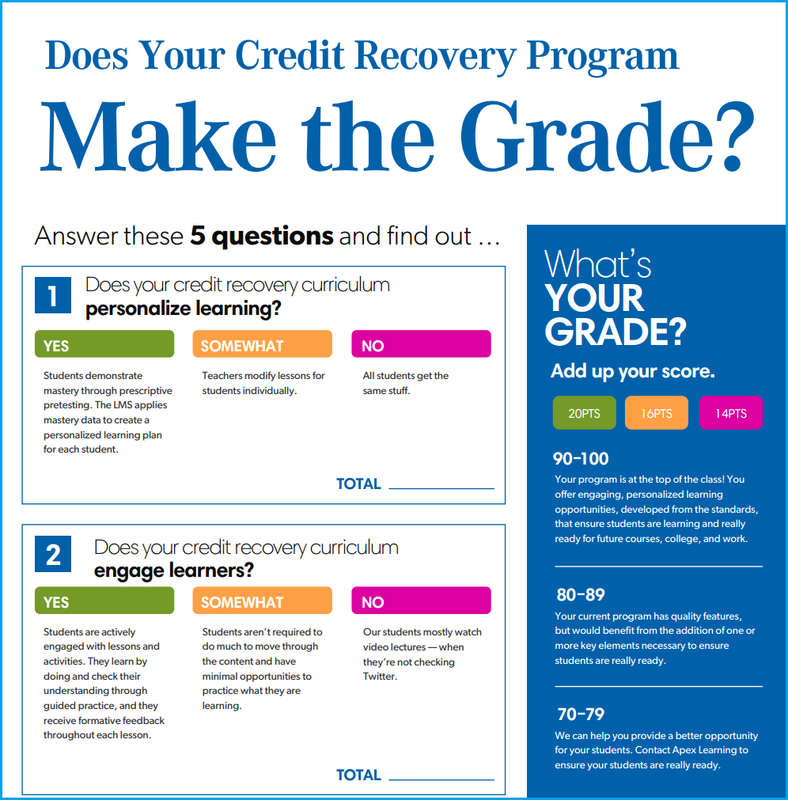 Digital learning makes it possible to offer a personalized credit recovery program that addresses the diverse learning needs of all credit recovery students. A “learn by doing” approach engages students in rigorous, standards-aligned content so they pass classes and graduate with the deep knowledge necessary for post-secondary school success. 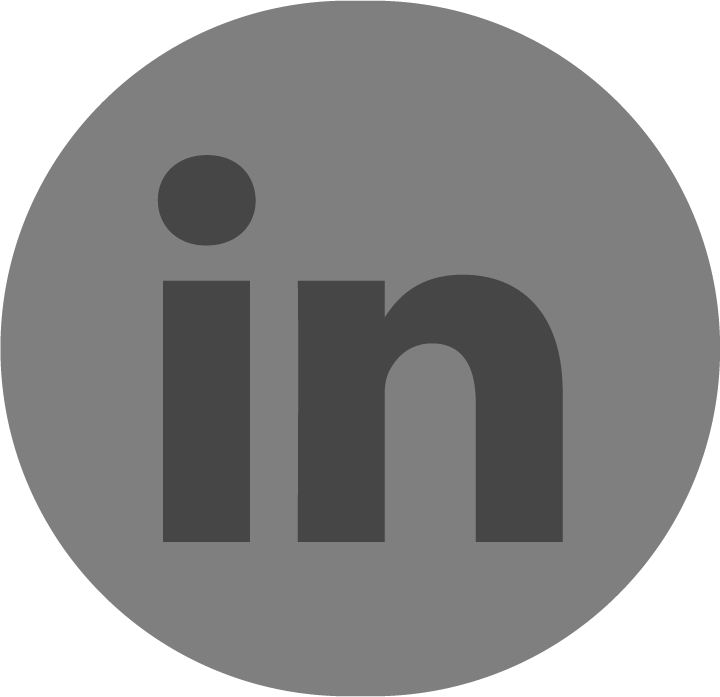 Apex Learning Courses integrate 17 activity types into lessons, bringing ideas to life. Students progress through lessons by interacting with each concept as they are prompted to observe, inquire, create, connect, and confirm. Instructive feedback is immediately provided as students apply their understanding, creating a continuous interplay with the subject matter that keeps students attentive and motivated. This ongoing interaction promotes student responsibility for — and ownership of — their individual learning experience. As they experience success, confidence builds and achievement increases. Apex Learning digital curriculum supports students while challenging them to succeed. Students taking Apex Learning Courses for credit recovery use the same rigorous, standards-based content as students engaged in our digital curriculum for original credit. A variety of opt-in scaffolds are embedded directly into the content to provide additional support when a student needs it. Students progress through each course at their own pace, taking as much — or as little — time as necessary to master the material. Often, we think of digital courseware as a solution to a single problem; typically credit recovery or alternative education. But the reality is that having courseware opens numerous opportunities. 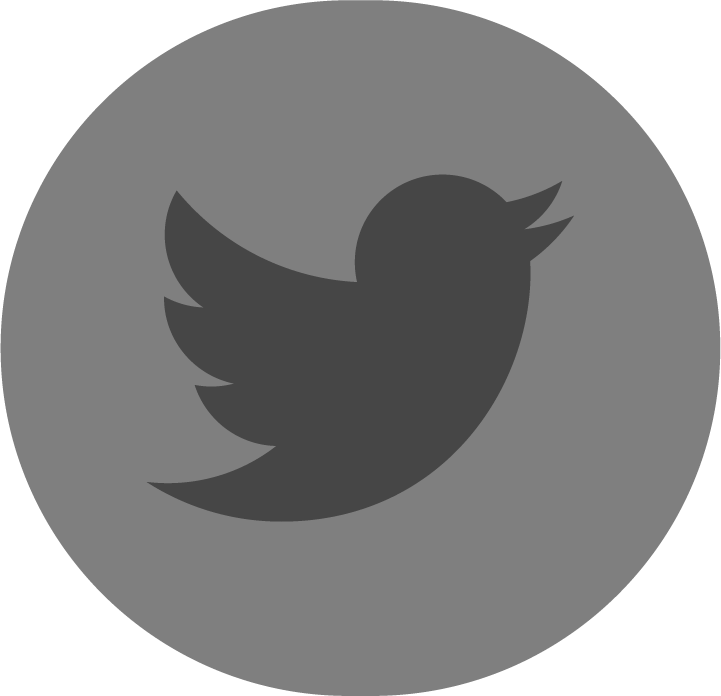 Are you ready to move beyond credit recovery and find unique ways to engage students? Learn how one school district in Indiana reduced spending and increased its grad rate with an online credit recovery program. "These are students who didn’t succeed in a traditional classroom environment. Apex Learning digital curriculum allows them to work at their own pace to complete challenging coursework and earn the credits they need."